Home » Brewery News » Brewery Tap Opens ! Comments Off on Brewery Tap Opens ! Finally the Brewery Tap and Bottle Shop are open! Perhaps a little bit of 1970’s English pub meets Micro Brewery. 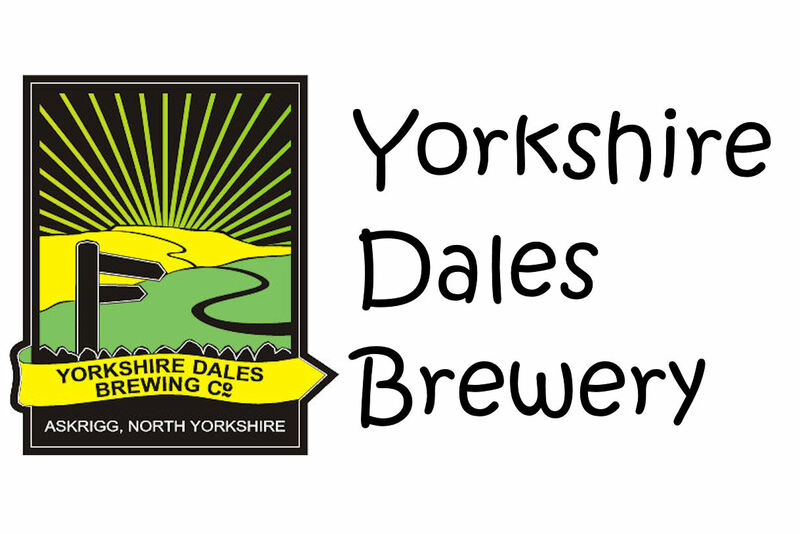 Relax in the stunning Yorkshire Dales and enjoy a pint or take home a few proper Bottle Conditioned ales from Yorkshire Dales finest micro brewery. Award winning contemporary beers with always a vast array on offer from Smoked Porters to Helles, Pilsners, IPA’s, you name it and we have probably brewed it! 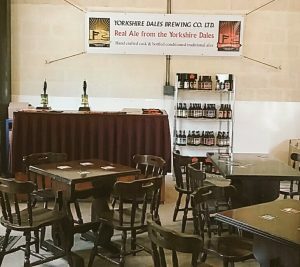 It’s very early days at the Brewery Tap but on Sunday 14th May we finally got the beer and pub furniture set up and we are raring to go. The Brewery Bar ! A Tap room with a view. So next time you visit one of the most beautiful locations in the UK then just call in and take home a little bit of the Yorkshire Dales.